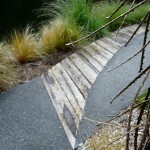 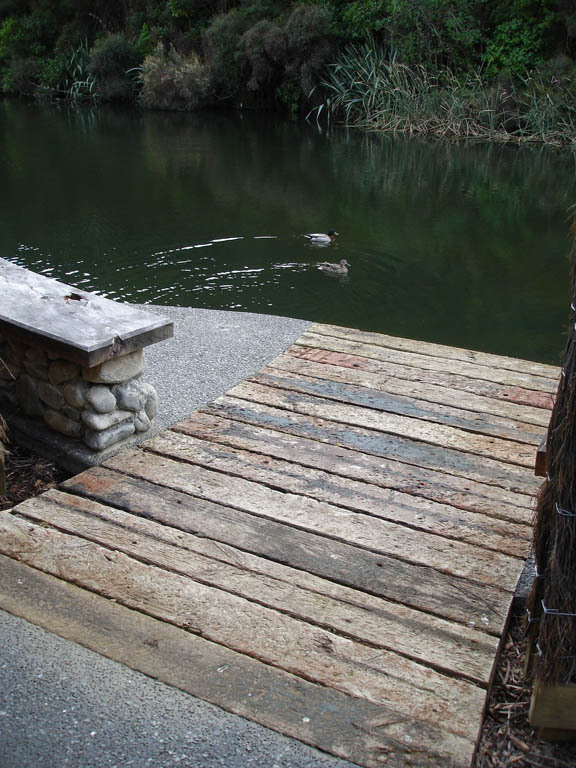 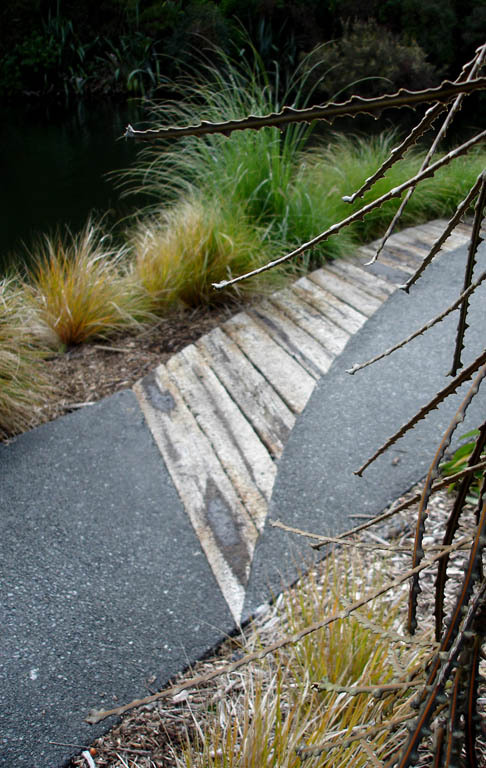 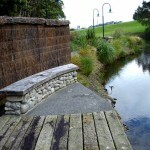 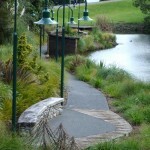 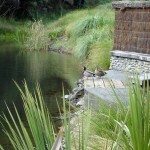 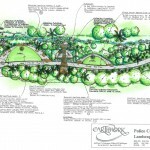 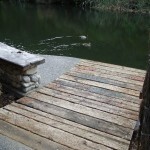 This walkway and the associated sitting areas are an ongoing project to create attractive and relaxing areas along the existing lakeside and stream gully. 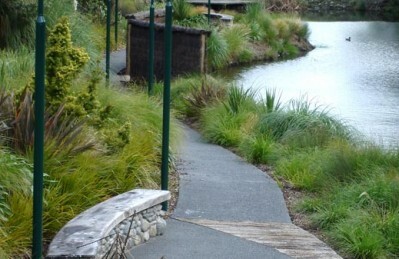 Stage 1, the walkway, is now completed. 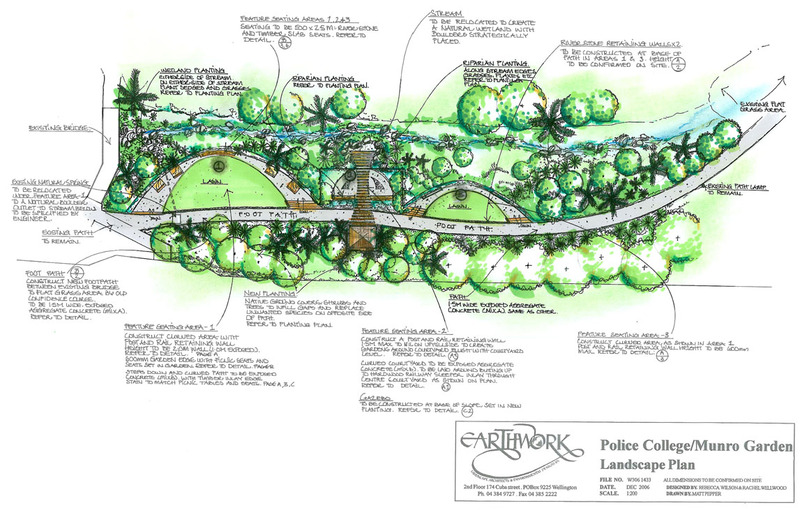 This is a memorial walk to commemorate police officers who have been killed in active service. 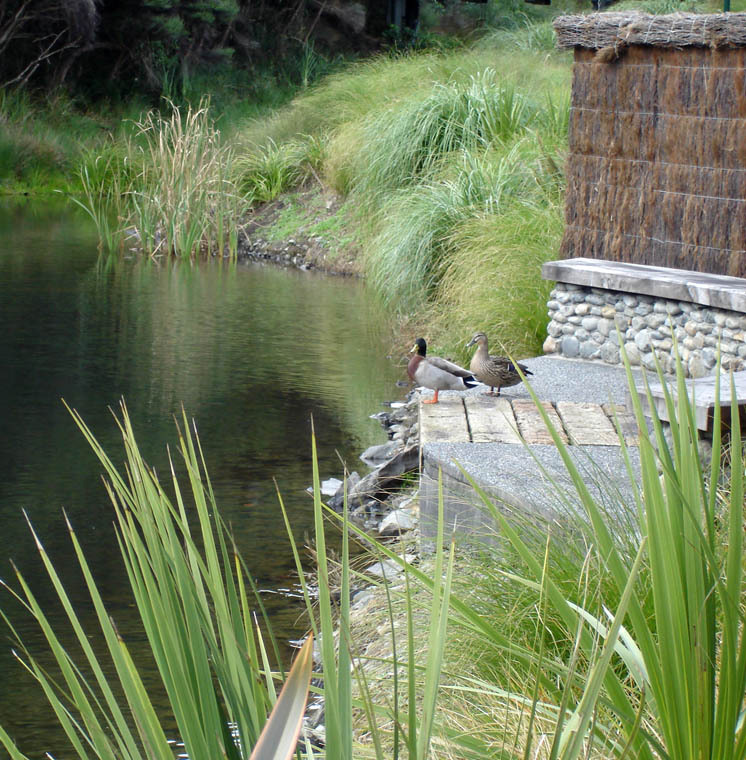 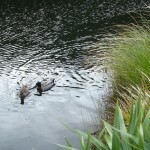 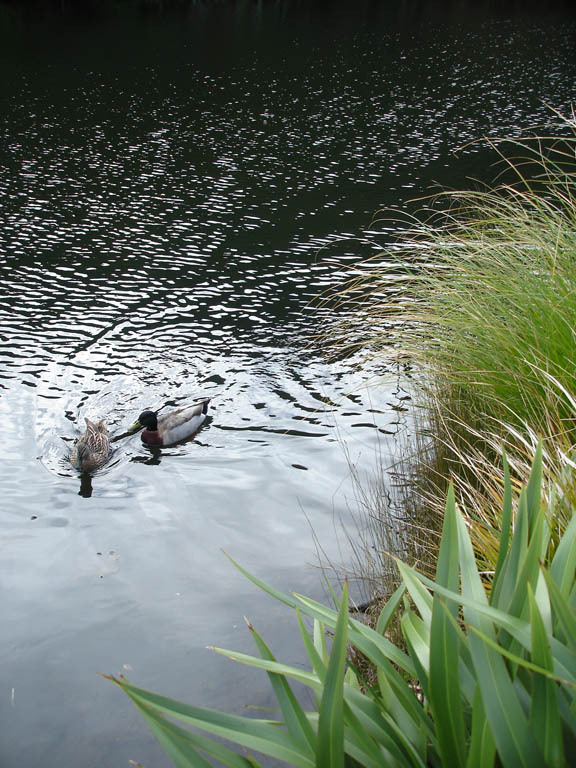 Sitting areas provide a range of semi-private spaces for contemplation and grieving etc, with tranquil views over the lake and bush-covered hillside behind. 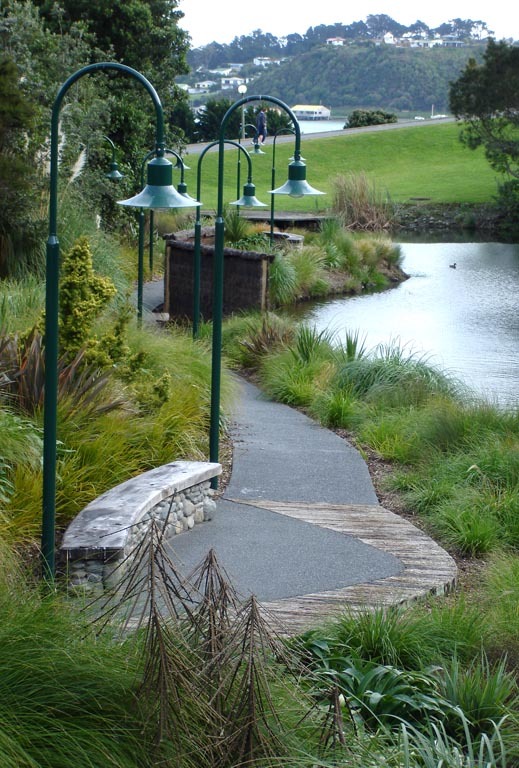 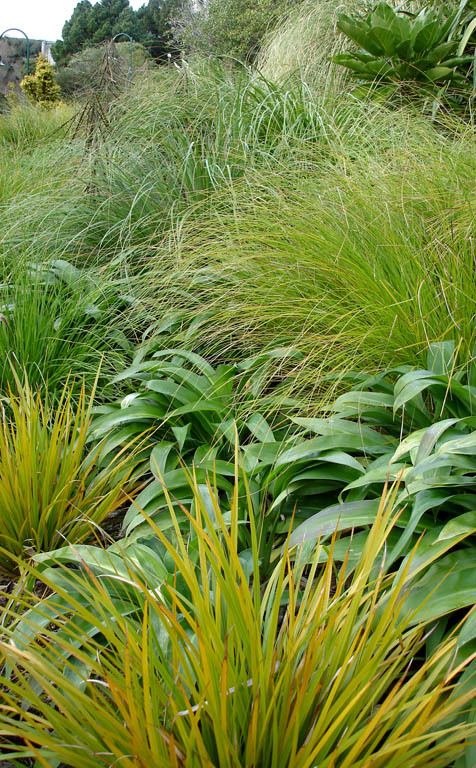 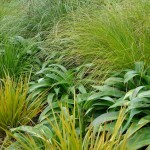 Native sedges and grasses create a lush, casual and naturalistic backdrop for the area and a buffer zone between the walkway and the road above. 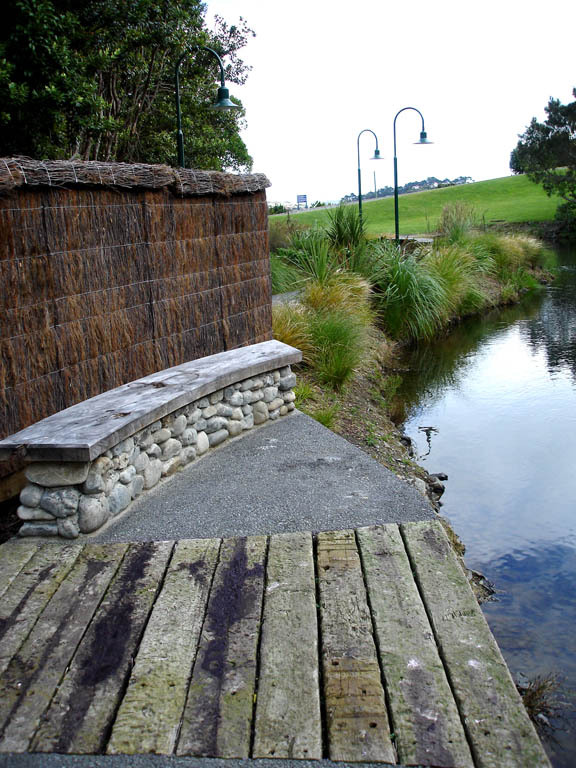 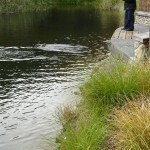 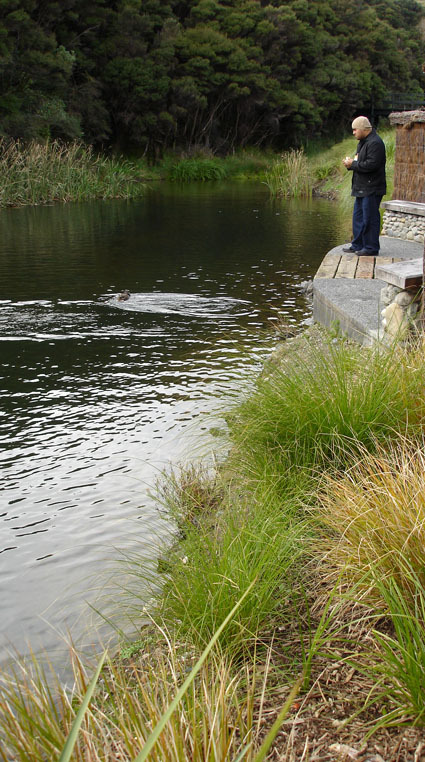 Stage 2 involves a memorial service area with a sculptural memorial structure, and Stage 3 incorporates restoration of the original stream above the Memorial Walkway with picnic areas with tables and BBQ’s etc.